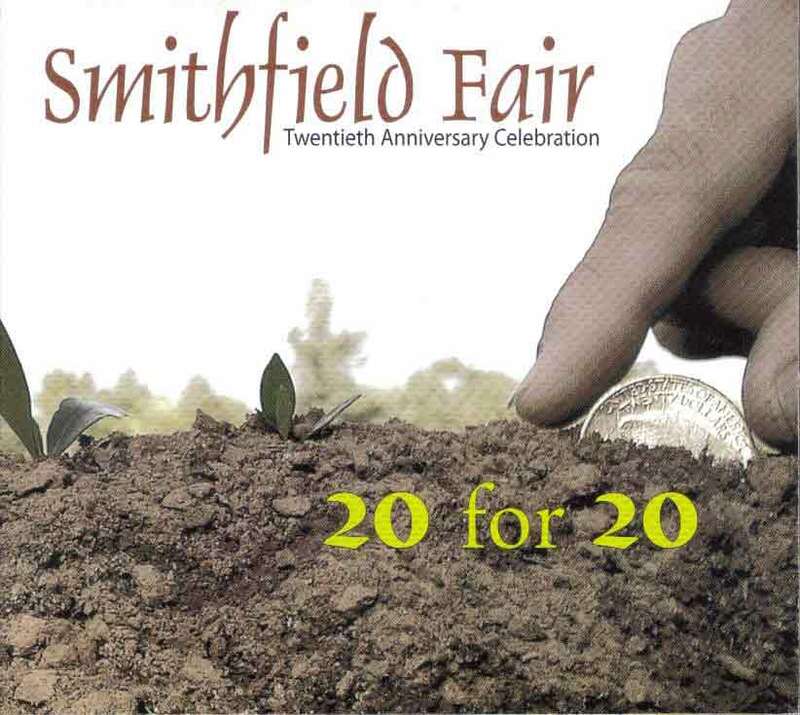 Smithfield Fair celebrates the band's twentieth anniversary with a collection of twenty of the group's best known and signature songs--all group originals written in Scottish/Celtic styles and themes. Considered by critics and audiences as one of the foremost Celtic acoustic and vocal bands and constantly praised for their songwriting ability, the group emphasizes this landmark with guest appearances by some of Celtic music's best--piper Neil Anderson and percussionist Nick Watson of Rathkeltair, Alex Beaton, fiddler John Taylor, accordionist Mark Kenneth, drummer Damon Small, Kula, and Henri's Notions members Jil Chambless and Scooter Muse as well as the group's longtime co-producer/guitarist J. David Praet. 20 for 20 - Twenty wonderful songs representing an amazing twenty years. Longships-featuring Neil Anderson & Nick Watson (D-B.Smith), Walk the Highlands-featuring Kula (Jan & D-B.Smith), James of the Glen (D-B.Smith), If I Were A Wealthy Man-featuring Jil Chambless & Scooter Muse (Jan Smith), My Heart's in the Highlands-featuring Alex Beaton (Trad. lyric Robert Burns, melody Jan Smith), Swept Away-featuring John Taylor (Jan Smith), Moon Over Caledonia (Jan & D-B.Smith), Appin Mo Chridhe (D-B.Smith), Back Where We Belong (D-B.Smith), Sheep in the Road (Jan Smith), A Fine Homecoming Day (D-B.Smith), Home to Islay-featuring Mark Kenneth (Jan & D-B.Smith), The Pretender Will Came No More-featuring Damon Small (D-B.Smith), Hebridean Shore (Jan & D-B.Smith), Catriona (D-B.Smith), Greyfriar's Bobby (Jan Smith), Giants' Dance (D-B.Smith), Will It Be The King/Oe'r Bogie-featuring John Taylor (D-B.Smith/Trad. ), Nutmeg's Wellys/Piper's Plaid (Jan Smith), and Fire in the Glen (D-B.Smith). Jimmy Nutt (The NuttHouse, Sheffield, AL-Henri's Notions).